Drew Block focuses his practice on insurance coverage. He has represented both insurers and insureds in state and federal cases throughout the Midwest. Drew's practice includes commercial general liability policies, umbrella/excess policies and commercial property policies related to claims for construction defects, personal injury, property damage, toxic tort, environmental coverage and maritime coverage. Drew also has extensive knowledge and experience in intellectual property claims, TCPA actions, appeals and bad faith litigation. In addition, he has represented defendants in premises liability, products liability, medical malpractice, auto accident cases, and commercial and business disputes. He will work primarily in the firm's Southfield office. 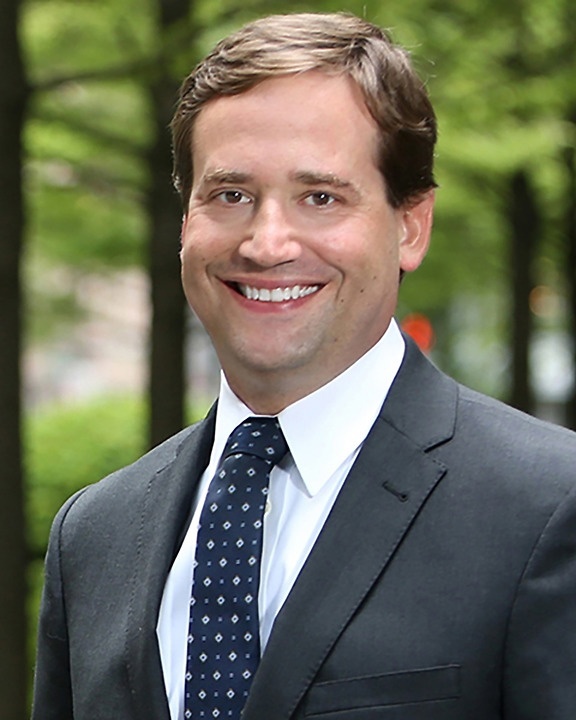 Drew was named a 2015 Illinois Emerging Lawyer by Leading Lawyers. Drew was retained to defend an insurance carrier in a multi-million dollar coverage dispute regarding coverage for damage to an assembly line. Drew was retained by an insurance carrier to defend the carrier against several claims, including bad faith, related to a complex first-party property damage claim. Drew obtained a verdict in favor of an insurance carrier following a bench trial regarding coverage for an underlying trademark/Lenham Act lawsuit. Drew regularly defends insurance carriers in complex insurance coverage disputes regarding priority of umbrella/excess policies, bad faith, TCPA and intellectual property claims.